We’re a week away from local elections in B.C. There are complaints everywhere about rising residential property taxes, and political challengers pushing for a tax freeze. The incumbents respond by calling this a long-term challenge: to flatten out the tax curve, cities must work to attract more business and industry, because businesses pay higher property taxes than residents. In most municipalities, small businesses pay three or four times times as much as residents for each $1,000 in property value; the tax multiplier for major industry goes as high as 14.8 (City of Vancouver) or even 18.4 (Burnaby). Burnaby may be the most successful municipality, with a mix of major industry, light industry and retail that allows the City to reduce the residential share of municipal property taxes collected to 47.8 per cent. 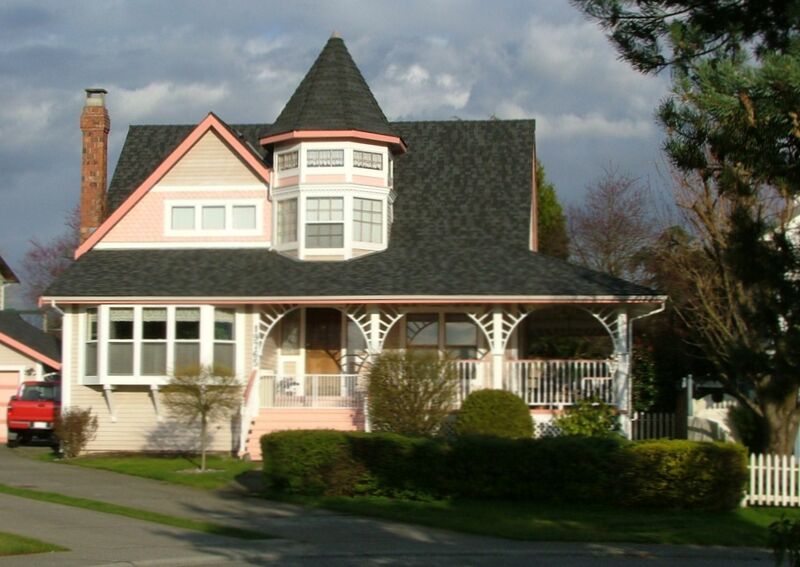 However, 2011 municipal taxes on a “representative house” are roughly the same in both places: $1797 in Maple Ridge and $1897 in Burnaby. If you don’t like that measure, you can look at residential property taxes per capita: Burnaby has the lowest number of any city in the region, $413, compared with $572 in Maple Ridge; however, the proportion of renters in Burnaby is twice as high (38 per cent to 19 per cent), and if we excluded them the advantage to Burnaby homeowners would be much smaller. The City of Vancouver, with its head office towers and port location, collects $2381 from the representative house, or $507 per capita; the City of Port Moody, one-tenth the size of Vancouver and much weaker in business assessment, collects $2267 per house or $568 per capita. I can only guess at the reasons for this tendency to gravitate to the middle, given the huge differences in local capacities. Perhaps the more industrial municipalities need to spend more on infrastructure due to industrial demands or age. Perhaps they’re storing up reserves against a rainy day; Burnaby, for example, is said to be sitting on a mountain of cash. Some would argue when municipalities get the room to tax, they build up layers of idle employees where poorer cities hire contractors as needed. I have made up a selective table that expands on the numbers above. Is there a pattern? Langley City would win a prize as a tax haven for small business, and it has low residential taxes at $1685 per representative house. (It is also geographically small and square and fully serviced.) Among all the cities, Chilliwack has much the lowest taxes per house at $1412. « Port Coquitlam: where’s the port?